Dave Waddy, owner of Big Cave, is an energised mountain bike enthusiast. 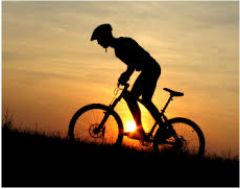 He has cycled numerous races in the area and regularly takes small groups on Mountain Bike adventures. 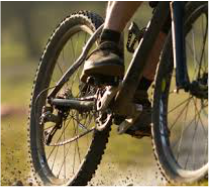 We will shortly be scheduling some great Mountain Bike Adventure events at the lodge. Watch this space or contact us for more information. The Matobo conservation society organises numerous events in Matobo, including two mountain bike races per year which ends at Big Cave, see www.matobo.org for event details. 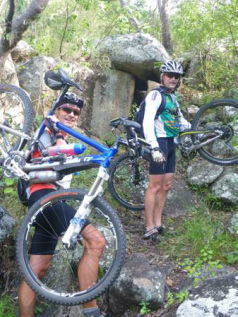 Matobo is ideal mountain biking territory and cyclists can ride through the National Park and on Big Cave property.